_______fordaca was created by Kate Heard, Daniel Hawley, and Rachel Loomis as a response to the DACA program being put under review and then eventually repealed by President Trump. 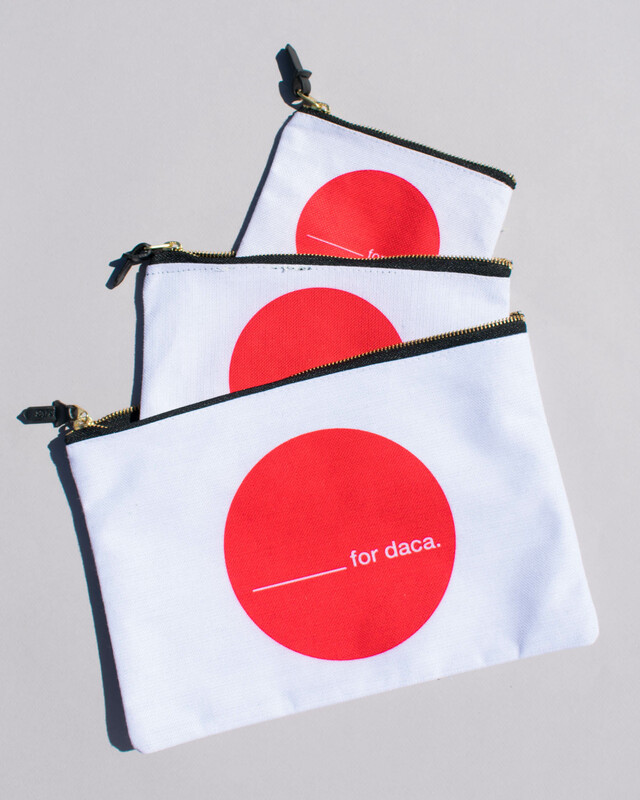 We wanted to create one unified voice of strength and community made up of stories of individuals whose lives have been affected by DACA and the DACA decision. 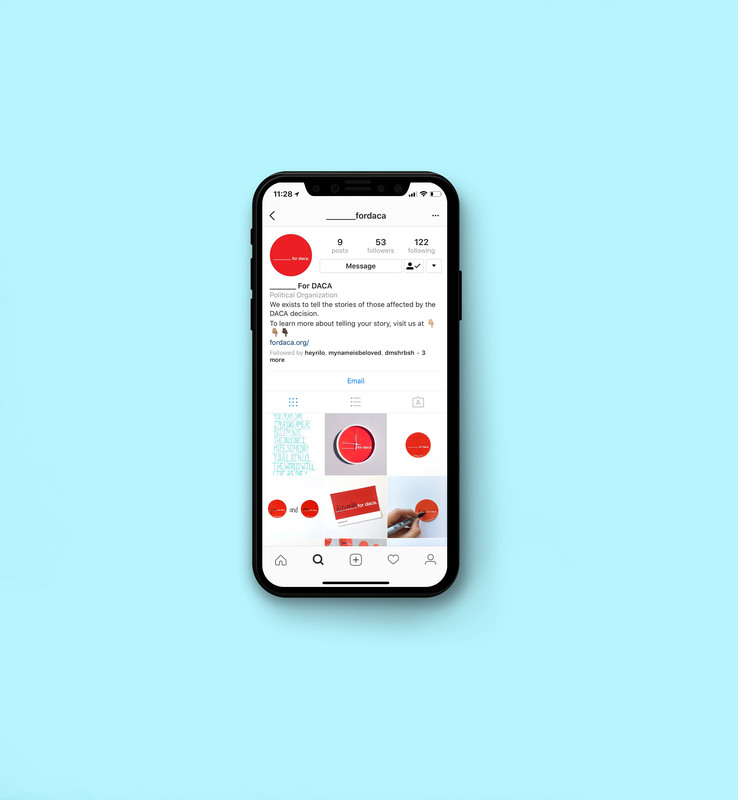 We were able to submit our proposal to the AIGA/Chicago Boost Grant which made it possible to make this movement real. The mission is to encourage people to share their stories and experiences with DACA and the DACA decision through different creative outlets. 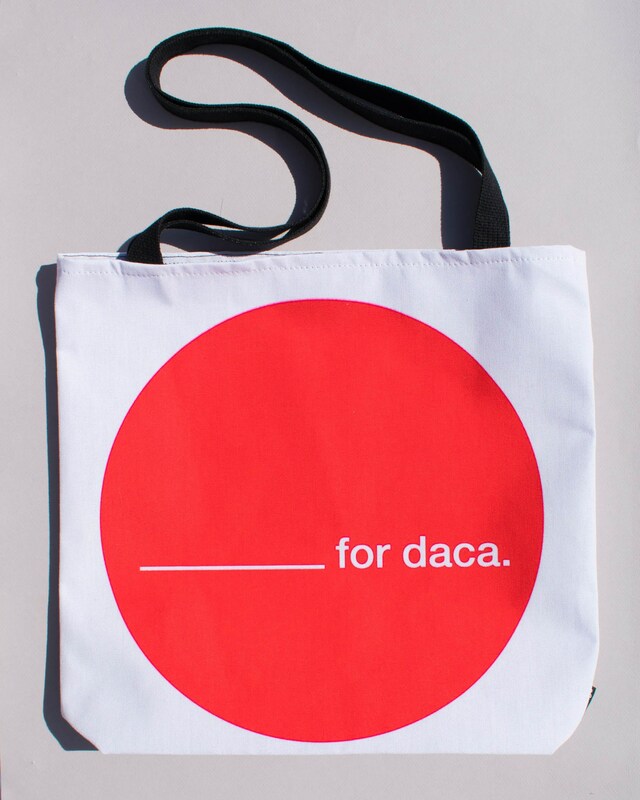 This website provides free templates to create one unified body of DACA defenders while allowing people to share their different expressions and experiences. 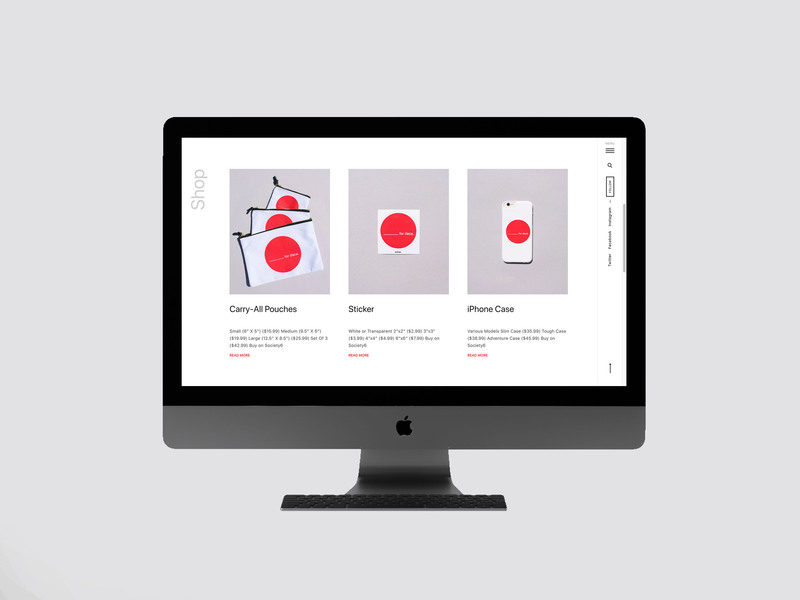 It also acts as a shop, with items donning the _______fordaca, produced through Society6. Any money received from the Society6 products goes to National Immigration Law Center who fight for the legal rights of DREAMers.